I have to confess that this was one of the most frustrating sites I have visited as it is pretty-well inaccessible. The road from which the station led was/is Union Street which, for some reason, a large company has been allowed to buy (the middle section at least) thus the section around the railway falls within their site and the road is guarded at each end by security huts! Undaunted and following a prolonged staring competition with aforesaid guards I edged as close to the site as possible and took the photographs below: not the greatest but the best I could do I'm afraid. 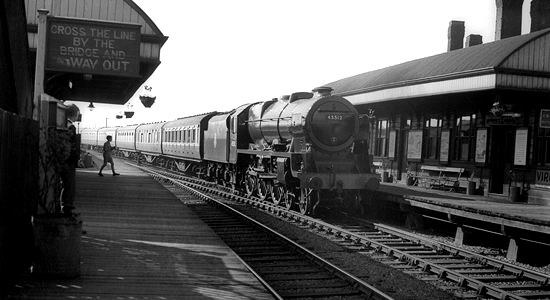 Above we see the station in the 1950s (photo: courtesy Steve Jones) and, as far as I can work out, are looking in the direction of Dudley Port as a Birmingham-bound main liner passes through (much to the excitement of the child on the Wolverhampton platform by the look of it!). The line was originally planned by the Shrewsbury and Birmingham Railway in close operation with the LNWR however, the Stour Valley Line (as it became known) became a LNWR enterprise by time of opening and the SBR went on to merge with the GWR! The station itself had a fairly inauspicious history, notably marked by the lack of photographs of it in the myriad of books on railways in the region, and was closed in 1960. 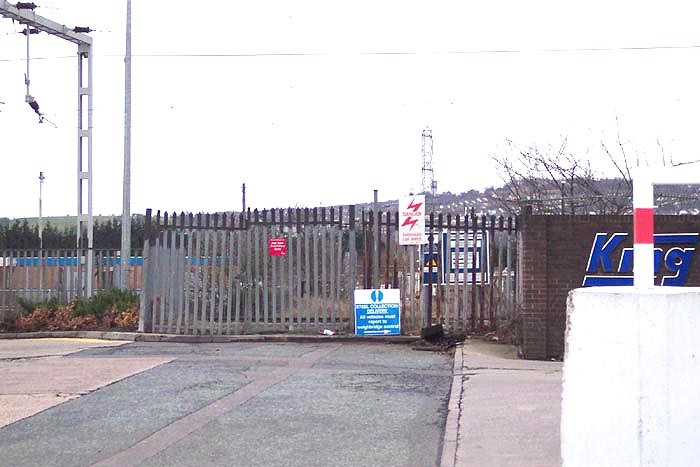 Above-left we are as far as we can go along Union Street from the Oldbury Road end. 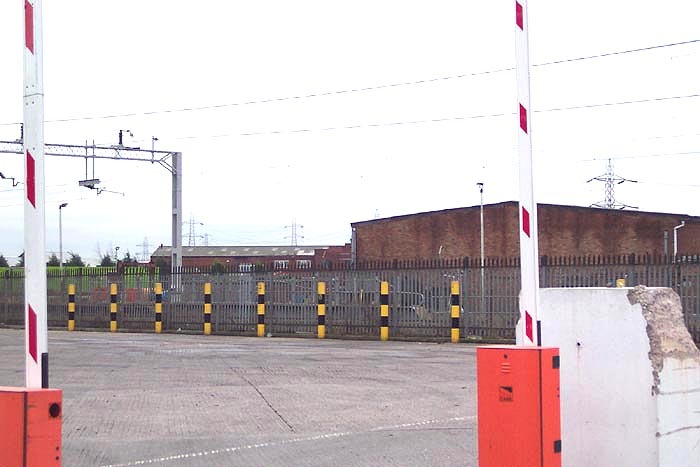 The truck to the right is roughly where the right-hand platform building stands in the photograph at the top of this page - the train in that picture would be travelling from right-to-left in this image with the lines running just behind the railed fence. Above-right we are in the same spot as the previous photograph but have turned slightly to our left and are looking at the spot once occupied by a level crossing which stood at the Birmingham end of the station platforms. 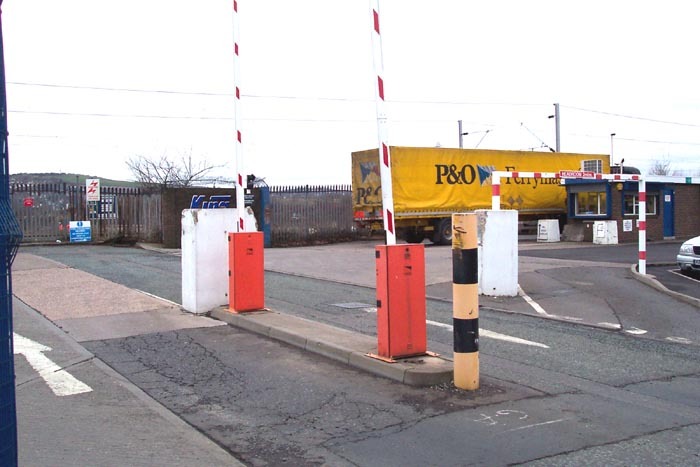 The level crossing has been removed and, as can be seen, the site is completely gates/fenced-off and unused within the grounds of the industrial premises who encircle the station site. Above-left we are in the same spot as for the previous photographs but looking towards Birmingham in this view - the three photographs here show the full 'panoramic' perspective ou can get of the railway at this point from Union Street! 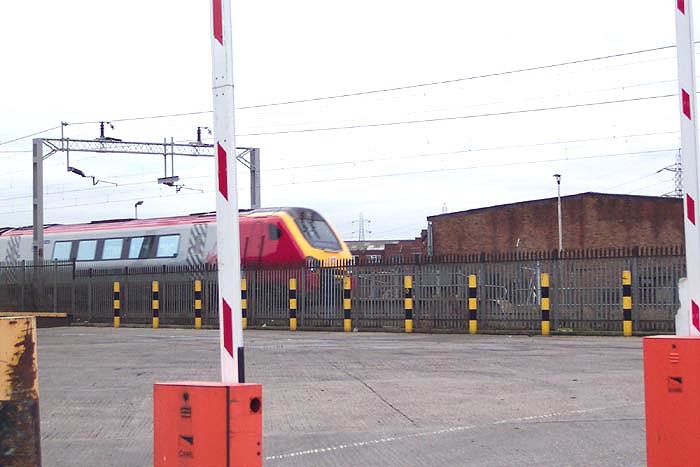 Above-right we see a Wolverhampton-bound Virgin HST about to pass the site of the old station. There is nothing of interest at this site to the railway historian, or if there is you won't be able to see it, and I was very disapointed with this visit.